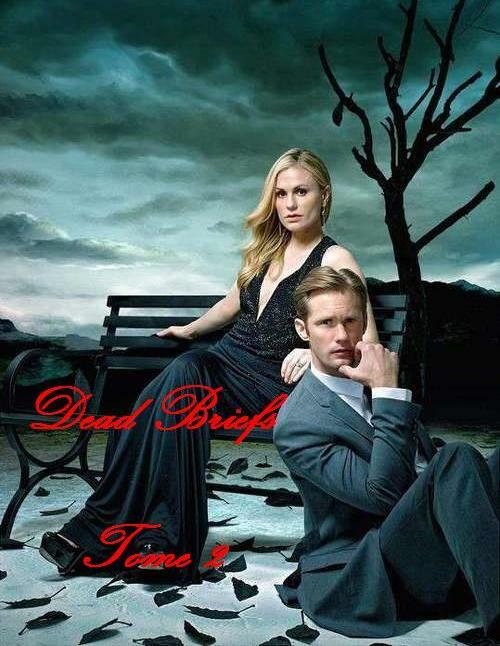 AU – After moving to Louisiana and surviving an attack by the Fangbangers killer, Sookie Stackhouse is more than ready to settle into her new life next to her vampire client/lover, Eric Northman. But when a mysterious woman looming over Bon Temps, a double disappearance in Dallas and the ever creepy neighbour across the cemetery threaten the happiness they had been looking forward to, it’s up to the telepathic lawyer and the Viking Vampire Sheriff to save the day. Thanks for your comment. The story will be completed, but life kept getting in the way (long story short, I moved back with my parents to help them while my mom is battling cancer). I don’t have a timeline, but I hope to soon have the next chapter up.